Share a recipe, receive a recipe. As we gather for the holidays, Slow Food members and friends from around the world are invited to share a family recipe by Dec. 10, then receive a recipe from someone else around Dec. 15. 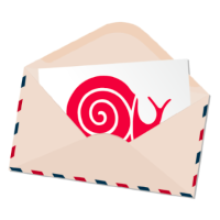 This is a great way to make new friends with Slow Food members across the world.